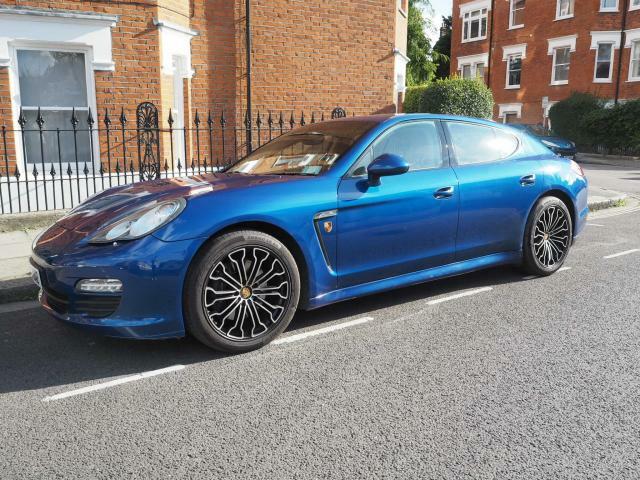 Additional information 2011 Porsche Panamera 3.6 v6 PDK - Looks absolutely beautiful in it's special order aqua blue metallic with beige leather - not to mention 20" 918 style wheels. Lovely condition with below average miles (49k). 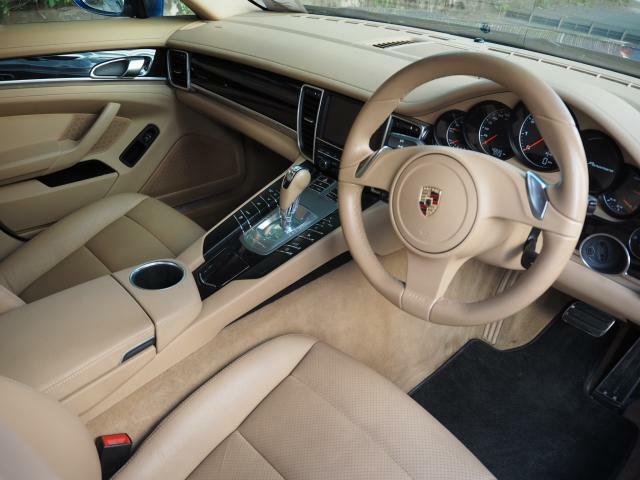 Full service history (all at Porsche dealers apart from one with renowned London Porsche Specialist- Tower Hill Porsche). Most recent service done about 1,000 miles ago last July (meaning next service not due for over a year). 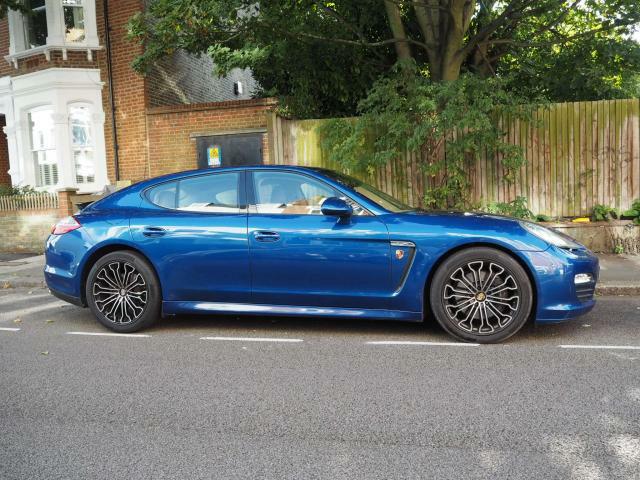 Drives beautifully, very refined yet plenty of power, brakes are excellent, very comfortable and can return close to 40mpg. 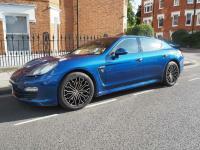 - 4 new tyres Continental tyres within last 1,000 miles - Correctly Porsche N rated. - Front and back brake pads replaced (discs checked and still fine for many more miles). - Service including brake fluid change. Condition is overall excellent with no signs of any accident damage, very minimal stone chips (tieing in with low miles), lovely condition interior. Only point to note so you know exactly what to expect when coming to view is a tiny mark has been touched in on left side rear door (tried to picture but so minor it doesn't really show). MOT until May 2019. 2 keys, all documents, HPI clear, no finance outstanding, v5 registered in my name and address. Private plate no longer on the car and back on 11 plate (happy to negotiate price for the plate seperately). 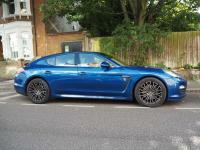 Please call with any questions or to arrange to view (located in Fulham, South West London). Contact Sam on 07578725782.